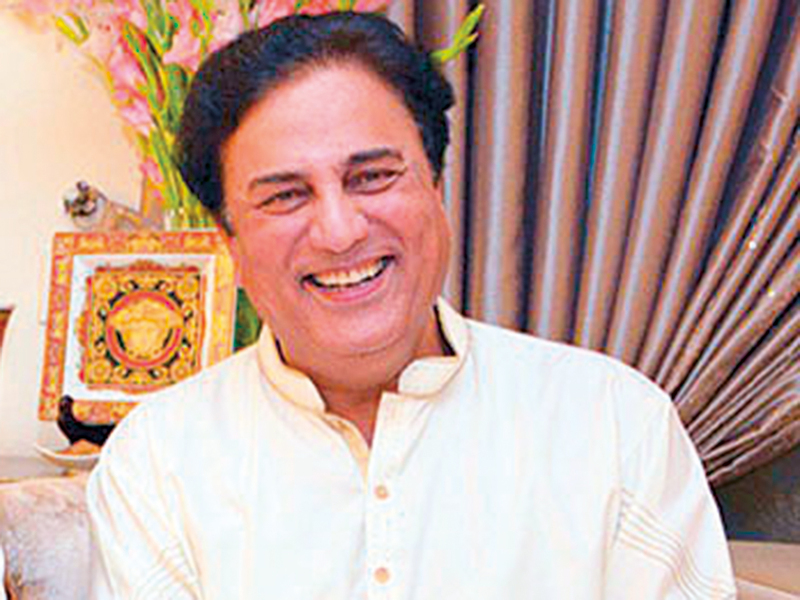 Islamabad: Pakistan’s anti-graft body, the National Accountability Bureau (NAB) has hired lawyer and prominent TV anchorperson, Naeem Bukhari, to take on its cases against the leader of the Opposition in the National Assembly and former Chief Minister Punjab, Shahbaz Sharif, and his associates currently facing trial in a number of corruption references. Bukhari is a household name in Pakistan. thanks to his TV shows. He is known for his interviews, candid remarks and humorous comments, particularly against former prime minister Nawaz Sharif and his family, and is a member of the ruling Pakistan Tehreek-e-Insaf (PTI). He has represented Prime Minister Imran Khan and Railways Minister Shaikh Rashid Ahmad in the Panama Papers cases against members of the Sharif family. Imran appointed Bukhari to lead the PTI’s team of lawyers after another senior lawyer Hamid Ali Khan disassociated himself from the case in 2016. The PM’s choice was initially criticised but Bukhari proved him right and the apex court in July 2017 after a hearing that spanned over a period of one year with formation of a Joint Investigation team (JIT) and lengthy proceedings unanimously declared Nawaz Sharif unfit to hold the office of the prime minister of Pakistan. Now on the basis of Bukhari’s experience in litigation against the elder Sharif, the NAB has picked him to take on the younger Sharif and assist the bureau in all cases pending in courts. Recently, NAB has come under fire for its alleged ‘hostile’ posture, which critics say has seen it targeting only opposition party members. According to analysts the NAB’s decision to hire a PTI-member as its top lawyer will strengthen the opposition’s narrative and they will continue to criticise the anti-graft body in their statements and interviews. The prosecution division of the NAB will assist him in this regard, the statement further added. Bukhari joined the PTI in 2016 and in various TV programmes and interviews urged the people, his fans and lawyers’ community to support and vote Imran Khan in the July 2018 elections. According to him, Imran Khan was the only political leader who had the courage to speak truth and struggle for the poor.